For some people, an impending MOT can stir up nerves not felt since childhood exams. And whilst your car’s condition may seem acceptable to you, the test centre might disagree. The truth is, most causes of MOT failures are avoidable, and are often because you as a driver have overlooked a simple, fixable issue. Often people may not even know what they should be looking for when conducting their pre-MOT checks. That’s why the Fastfit Express team have put together our very own pre-MOT checklist to help you out. Tick off these essentials before the big day, and save yourself time and money. 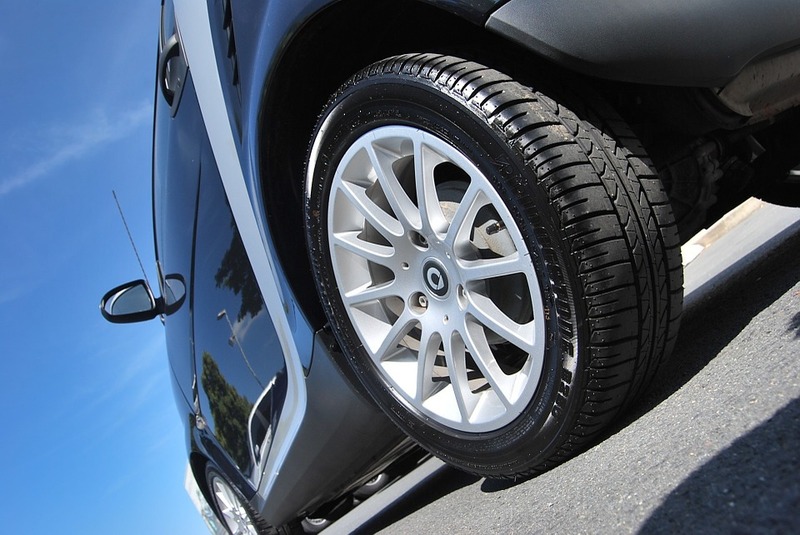 Tyres have to meet specific requirements to be considered road worthy. Tyres should be at a tread depth of no less than 1.6 mm in a band across roughly the central ¾ of a tyre’s width. Also take care to check the general condition of tyres, including any damage or missing wheel nuts. However, having a spare tyre is not essential to pass your MOT. 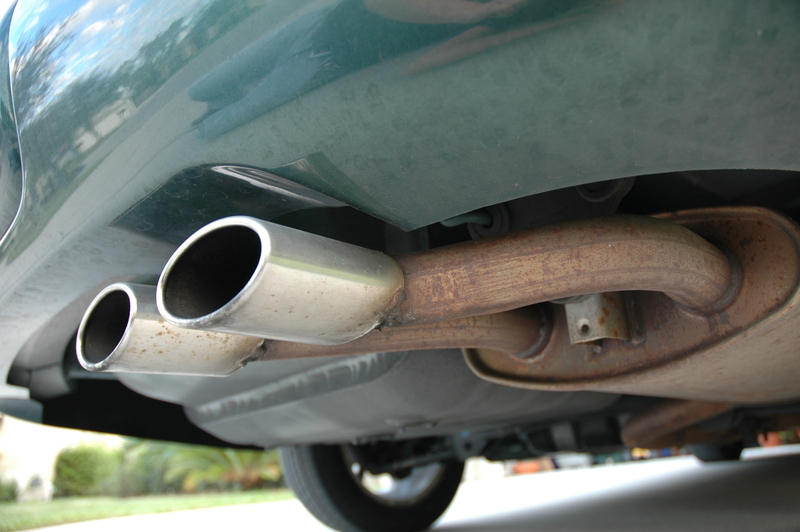 If your exhaust is making a louder noise than usual, or producing a lot of smoke, then these are key signs that it could have a hole due to corrosion; check for this visually, too. All mirrors should be in good shape, and not cracked or dirty. They should also be attached firmly onto the side of the car e.g. not held on with duct tape! 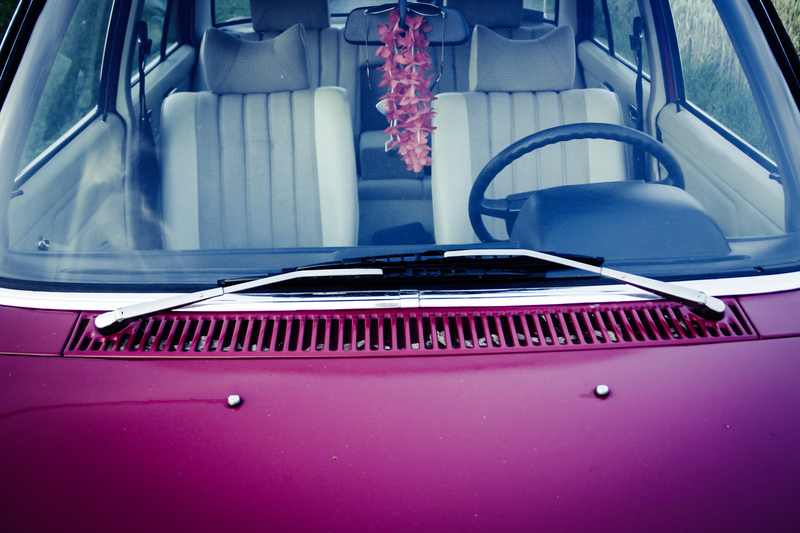 A healthy windscreen is very important for safe driving. Any chips, cracks or severe scratching should not be over 10 mm in size when located in the driver’s line of sight, and no larger than 40 mm when in the region that is swept by the wipers. Also ensure that the rubber on the windscreen wipers is not damaged and that no washer jets are blocked – if they are, a quick poke with a needle should clear them. 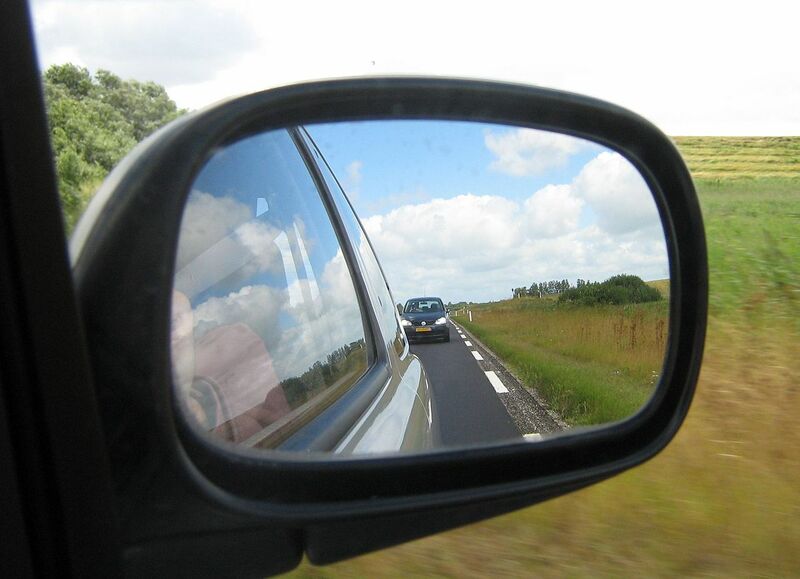 Your front and rear registration plates should both be present, well-secured to the car, and with the registration number easily readable and not obscured by dirt. All of your car lights should be working to pass your MOT. 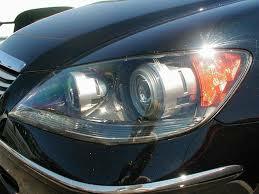 This includes headlights, side lights, brake lights, hazard lights and indicators. If you have nobody to help you check them, park up near a wall or reflective surface to test them. 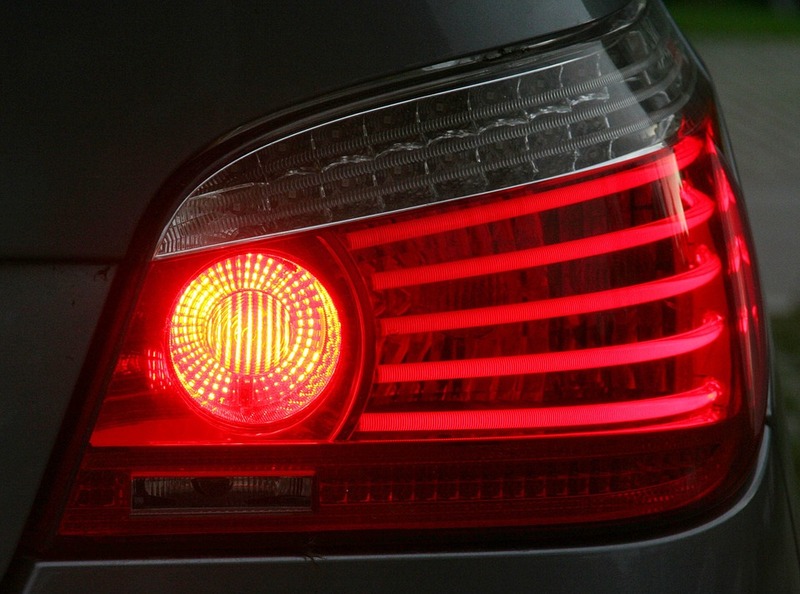 It’s also important to note that if any lights are the wrong colour – for example, if the colour coating has peeled away, revealing a bright white light – then this may need to be corrected before your MOT. 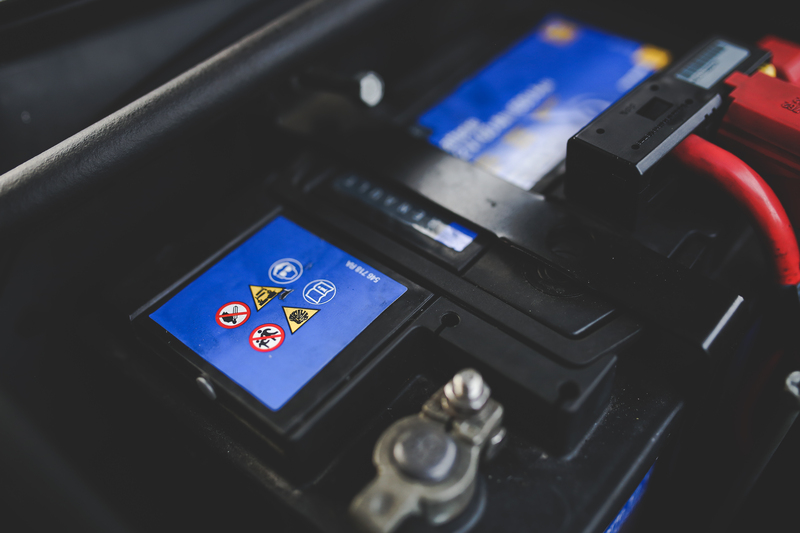 Make sure that the car battery is not cracked or leaking, and that it is held securely in position. In a safe place, check your brakes and your handbrake to make sure they are responsive. Also check that the rubber has not worn away on the brake pedals. Give the horn a quick blast to confirm that it is still operational. 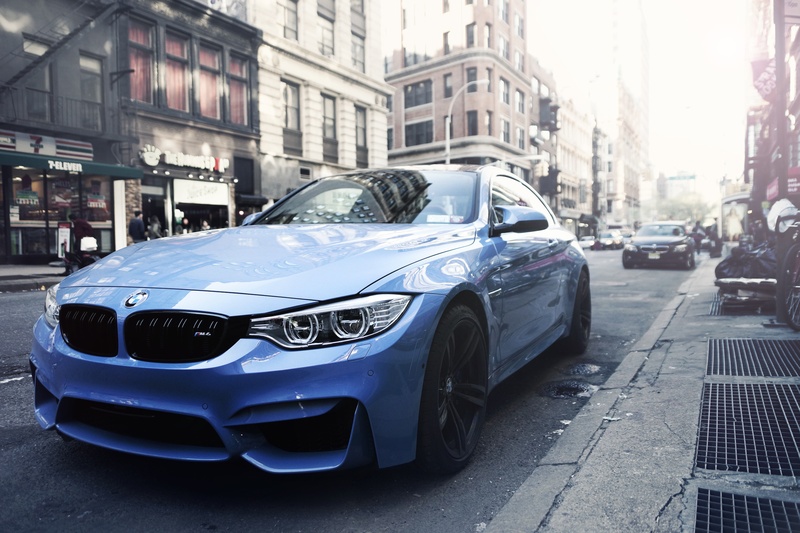 The body of your vehicle should be in decent health, with limited corrosion and no sharp edges. 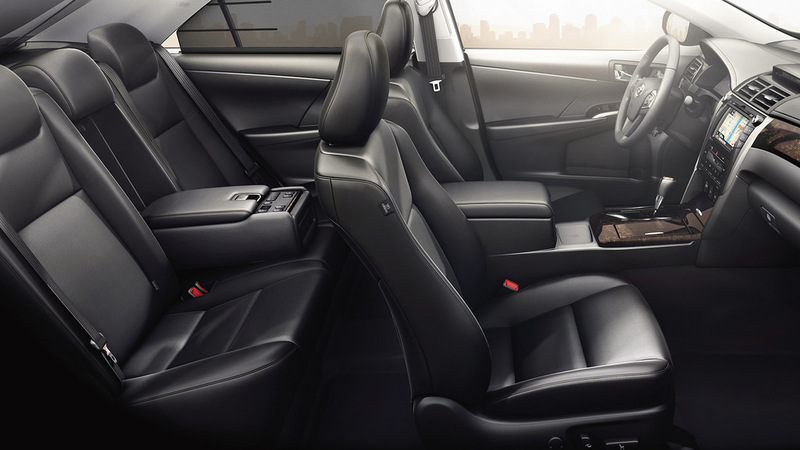 It can be very unsafe if car seats are not secure or do not lock correctly into their expected positions, so make sure you don’t have these problems in your own vehicle. Seat belts should also fasten properly and not be too badly frayed. Tug on the seatbelts to mimic braking suddenly to establish that the belts are performing correctly. 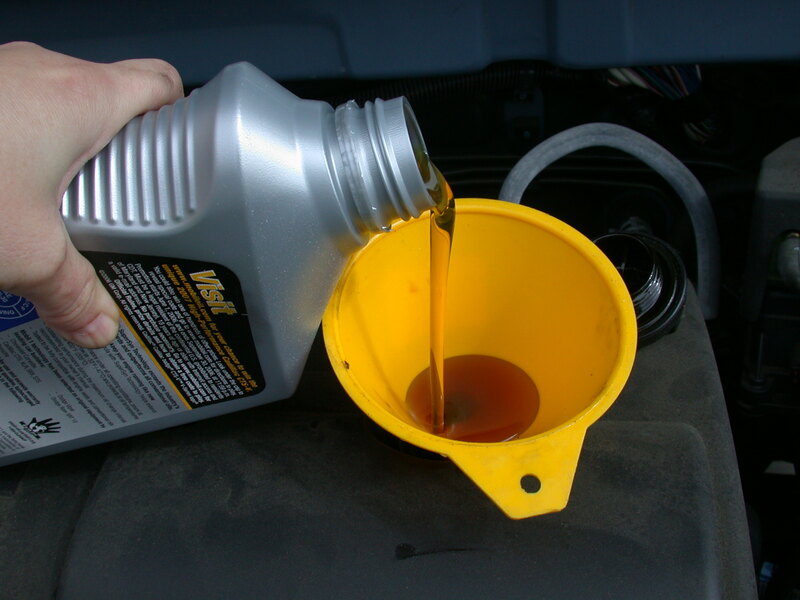 Before you leave for your MOT, check simple things that may easily be forgotten, such as ensuring your brake fluid, oil and screen wash are all topped up to decent levels. Also make sure that you have enough fuel to both get to your MOT and for the test centre to perform the checks they require. Committed to ensuring your car is at a drivable standard, the team at Fastfit Express have years of experience providing MOTs. Our team has been operating for 22 years, delivering superb customer service and expert knowledge to clients in Darlington and surrounding areas. Contact us today to book your professional MOT.